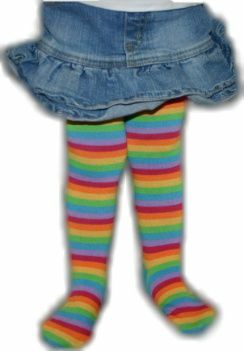 Leggies are approx 15 inches UNstretched (unless stated that they run small or short.) They will stretch longer then this. The model in the pictures is a size 3T, and the leggies go all the way up to the diaper. 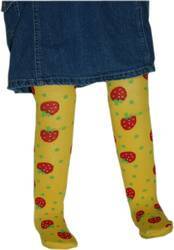 Leggies will fit like tights on babies as small as 12-18 months, but fit best on toddlers size 2-3T. They do fit on 4T, but do not go all the way up to the underwear/diaper. 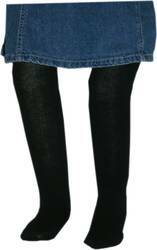 They still work perfectly under skirts, dresses, shorts and pants. 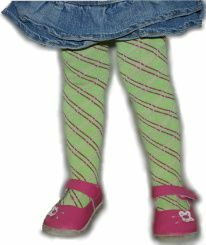 On sizes 5 and up, the fit as over-the-knee socks. Feel free to contact us with any sizing questions. Please be advised that if you are adding an item to your shopping cart, and you are redirected back to this page without seeing the item in your cart the item is sold out. Please contact us at jacquelynnies.help@gmail for information as to when the item will be back in stock. Yellow leggies with red strawberries with green stems on them. Leggies also have small green polka dots on them. 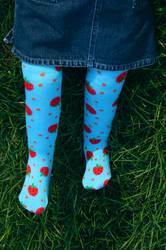 Pale blue leggies with darker blue strawberries with bright green stems on them. Leggies also have small blue polka dots on them. Black leggies with red strawberries with bright green stems on them. 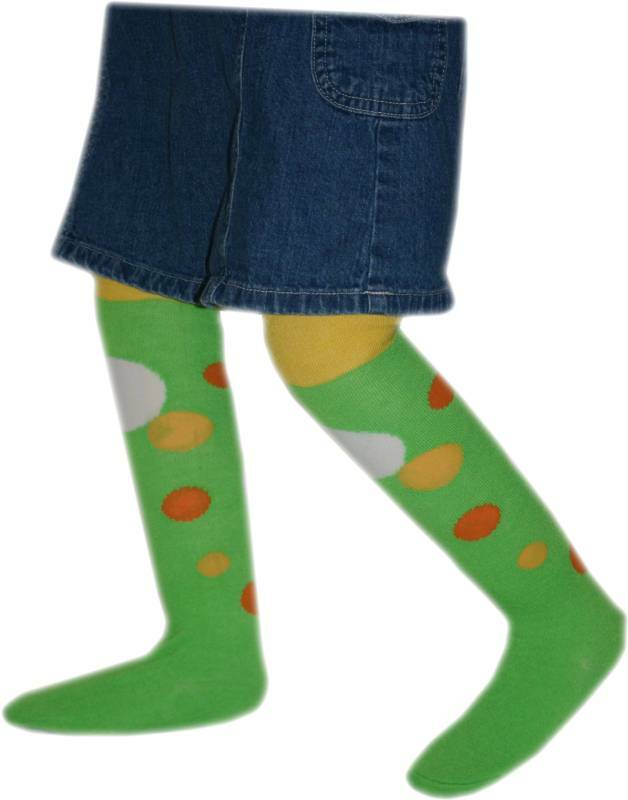 Leggies also have small bright green polka dots on them. 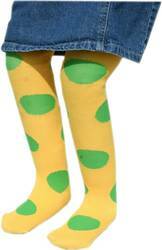 Yellow leggies with big lime green polka dots. When stripes or patterns won't do, solid black leggies are great! They make a wonderful, sophisticated addition to any outfit. 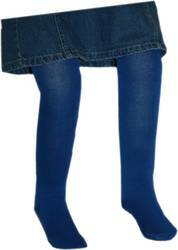 When stripes or patterns won't due, solid blue leggies are great! No bold patterns to distract, yet a fun Royal Blue color to brighten up things. 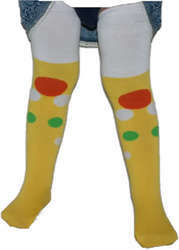 Lime green and yellow leggies with oval polka dots in the colors of white, yellow and orange. 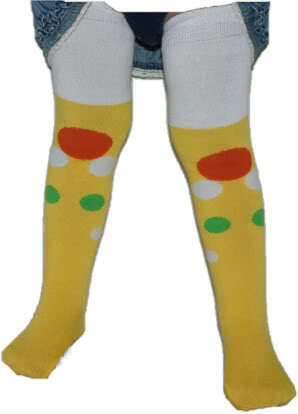 Leggies turn solid yellow just above the knee. 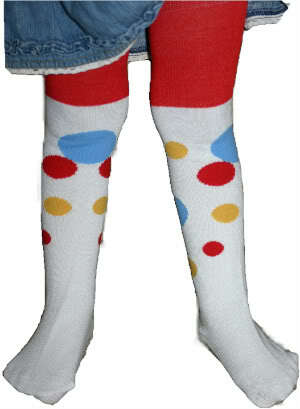 White and red leggies with yellow, blue and red oval polka dots. Leggies turn red just above the knee. 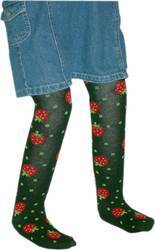 Most of the red will be hidden by clothing unless you're using them without clothing for potty training. 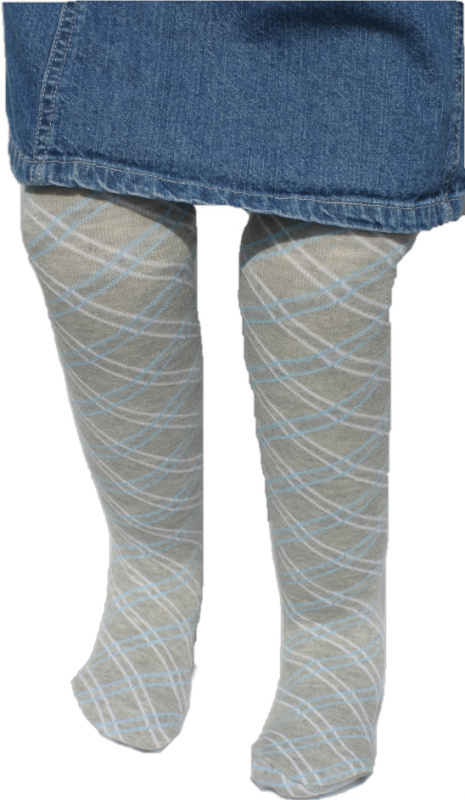 Gray leggies with white and sky blue crosshatches. Green leggies with dark pink and light pink crosshatches. 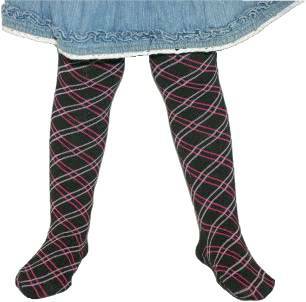 Black leggies with crosshatches of dark pink and light pink. Pink leggies with light pink and gray crosshatches. Electric blue leggies with crosshatches of green and white. Leggies with thick stripes in the colors of kelly green, pale green (almost white), royal blue, sky blue and red. 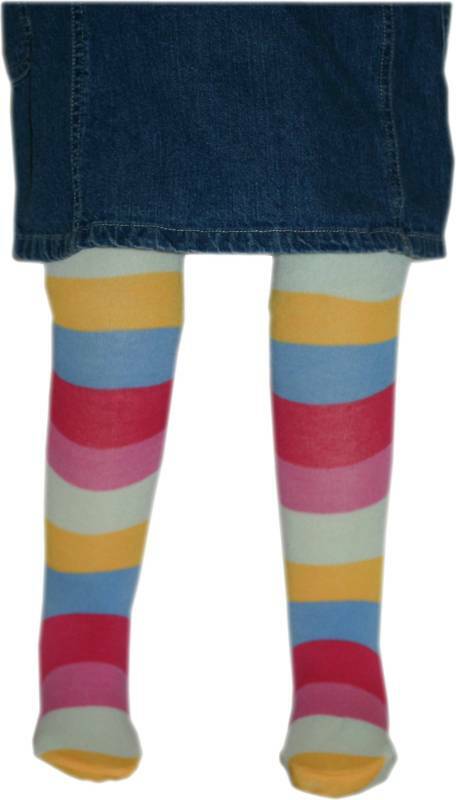 Leggies with thick stripes in the colors of bone white, hot pink, pink, yellow and powder blue. Sure to bring a smile to everyone's face on even the gloomiest of days. 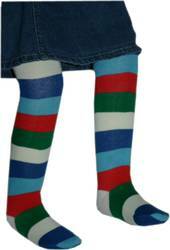 Fun leggies with thick strips in the bold colors of purple, sky blue, green, yellow, orange and magenta. 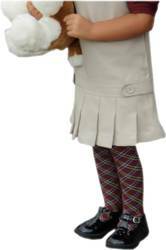 A VERY popular style that sells out VERY fast! 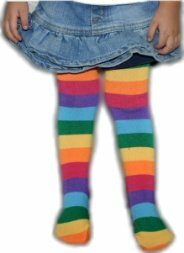 Leggies with thin bright rainbow stripe in the colors of sky blue, lavender, magenta, orange, peach, and lime green. A very fun pair that match everything! Thick pastel stripes in the colors of sky blue, yellow, lime green, dark pink, light pink and white. 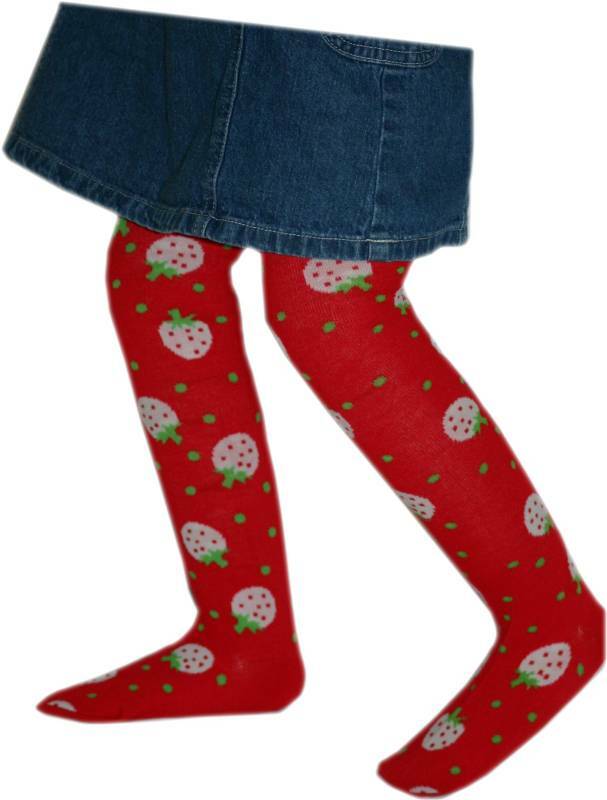 Red leggies with white strawberries with green stems on them. Leggies also have small green polka dots on them.